Ah that looks so good Lisa! Especially since I am doing a whole30 at the moment so no sugar for me. It's great that this book uses less sugar, something I've been trying recently too. 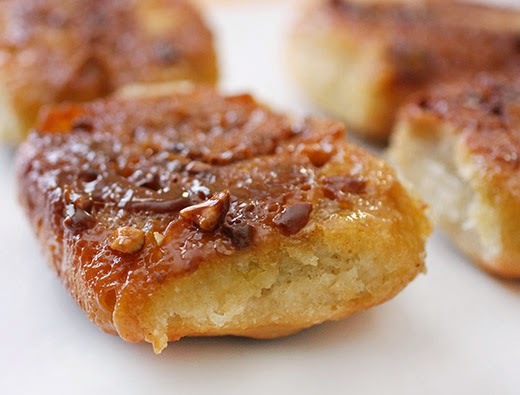 Still the whole30 is no sugar at all so I'll have to wait to make these babies! These buns look so inviting with the cashew filling! I totally love the idea of less (or no) refined sugar in baking. Very tempting! This is a great breakfast treat. 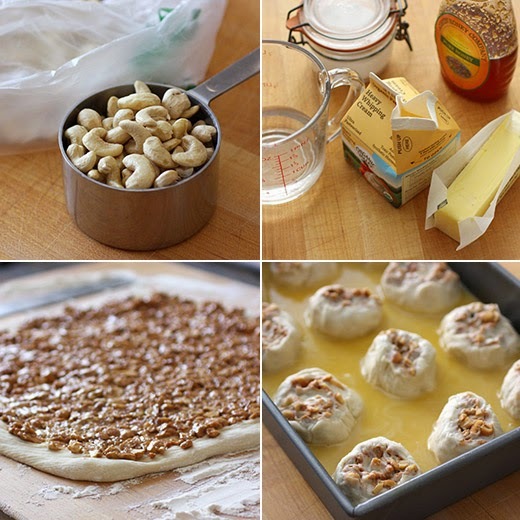 I love cashew nuts, honey and butter. These buns look super delicious! I think while warm..with a glass of milk.. Yummy! Reducing refined sugar and still enjoying wonderful treats like this is a brilliant idea. Gosh, that sounds like a nifty cookbook! Love the others. I'm not a chocoholic either, but I do hope you'll try (and post) one of the recipes from that chapter. I doubt we'd even notice the lack of sugar in these beauties, Lisa. Honey does it all. This book sounds so great. I love that it doesn't use any artificial sweeteners. 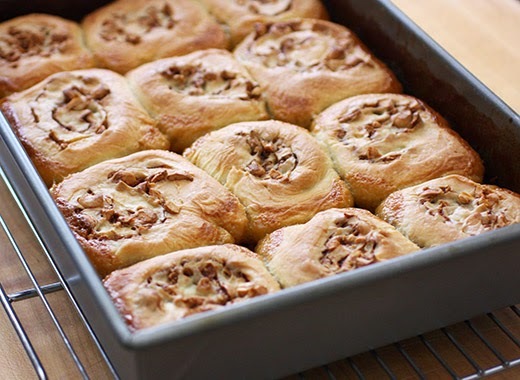 I'm definitely pinning these buns to make soon. They look so good! Great minds think alike! I made these, too! The first recipe I've made from this book. I love them. Not too sweet, yet decadent in their own way. Definitely one I'll make again.